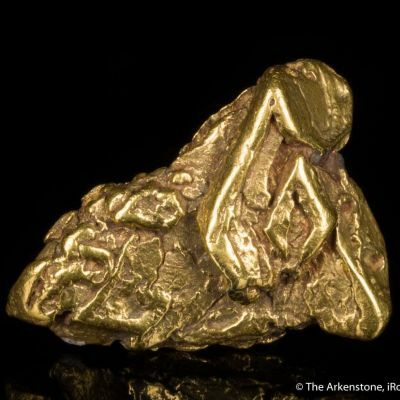 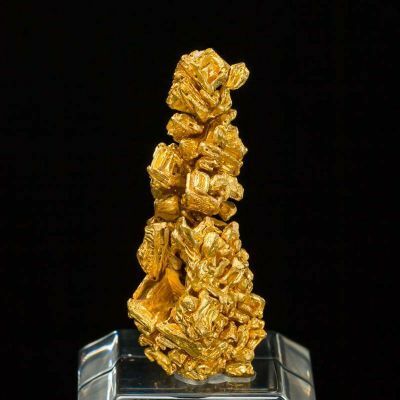 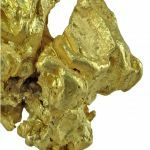 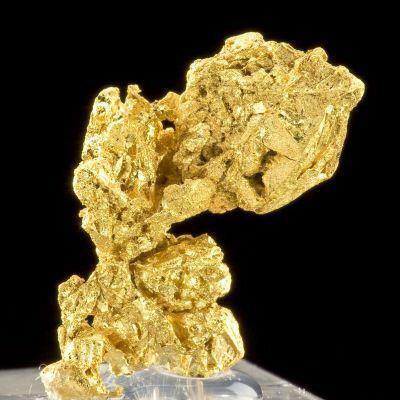 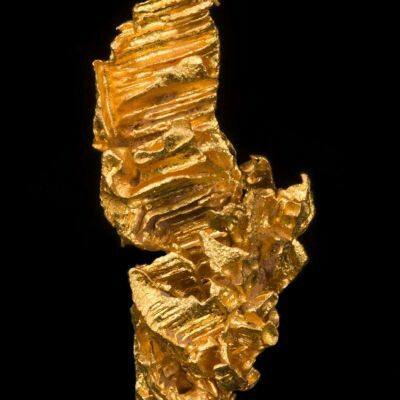 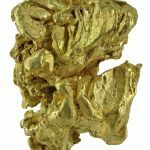 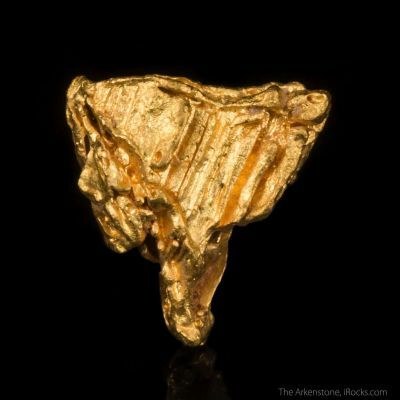 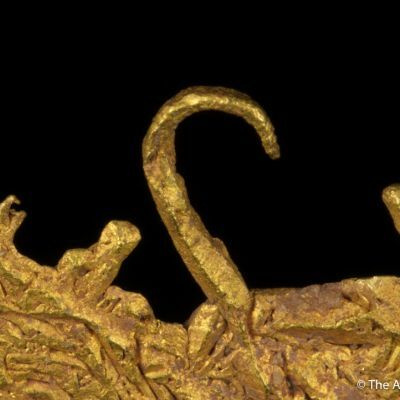 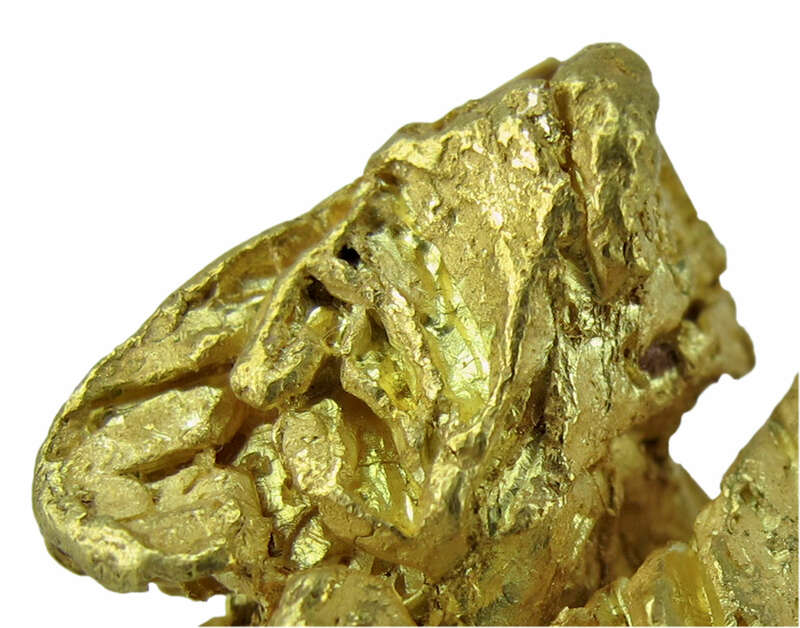 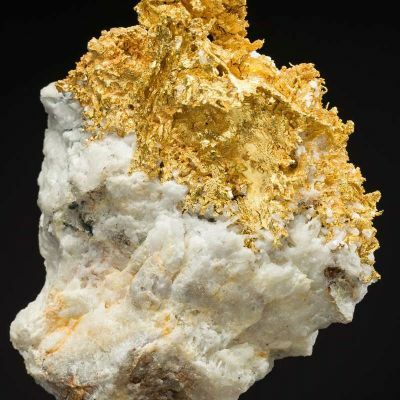 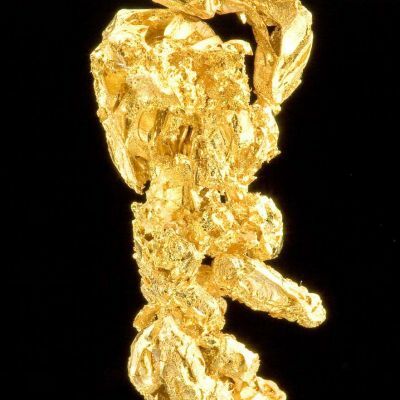 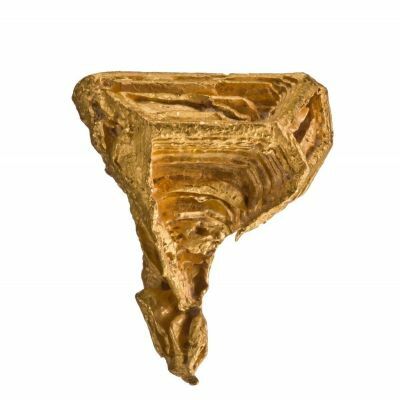 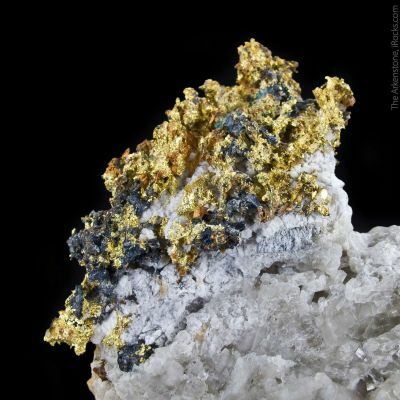 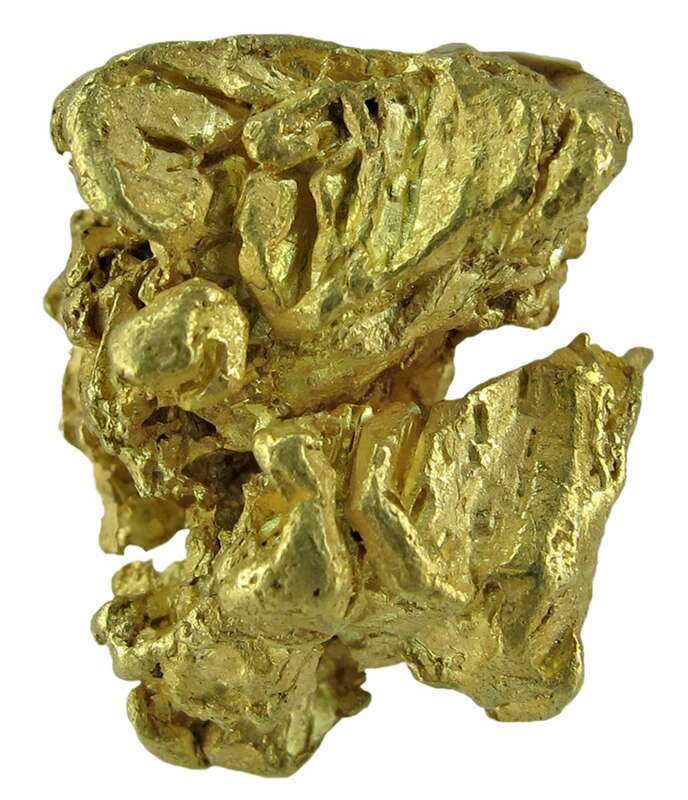 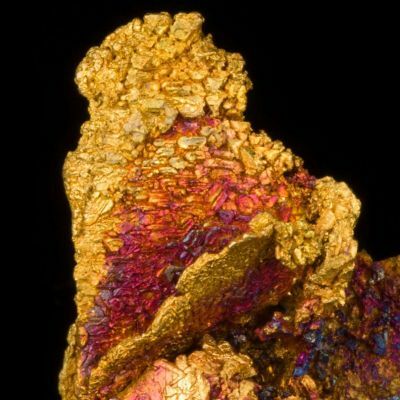 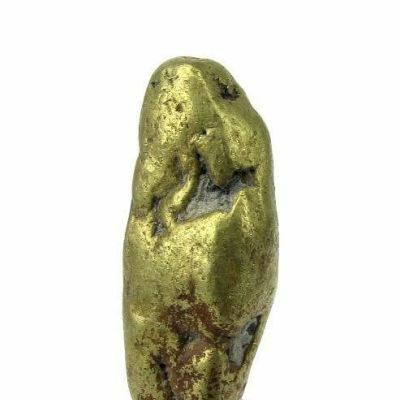 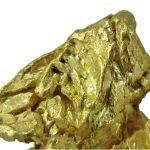 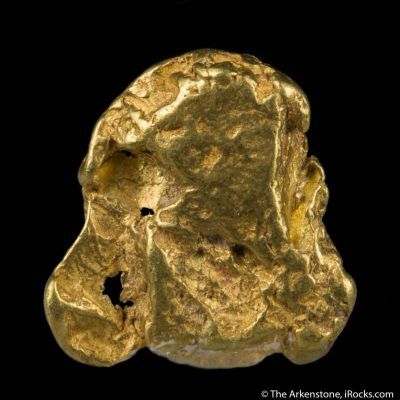 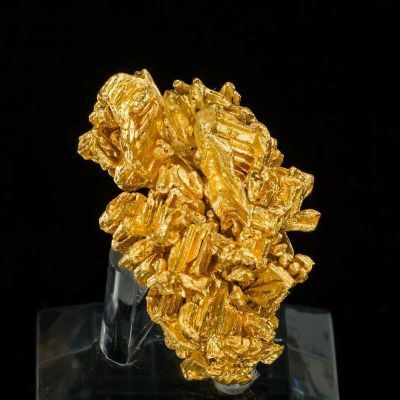 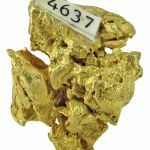 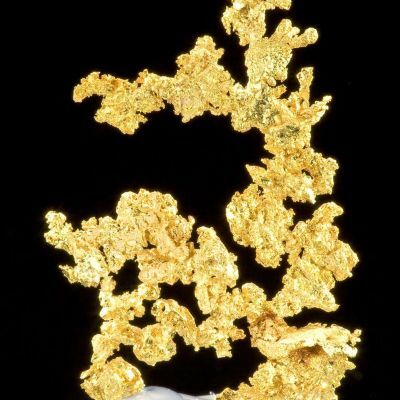 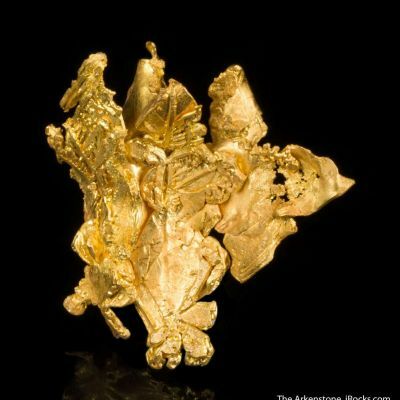 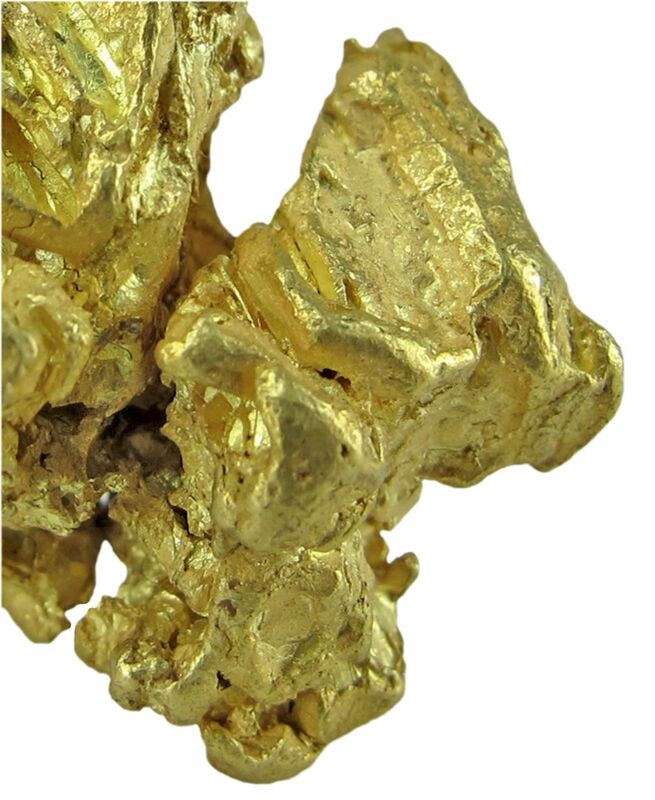 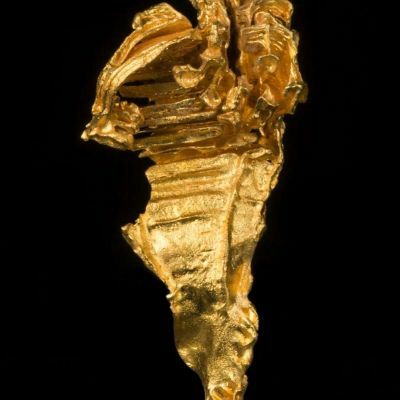 A very UNUSUAL, sharply crystalllized Russian gold nugget from this classic locale. 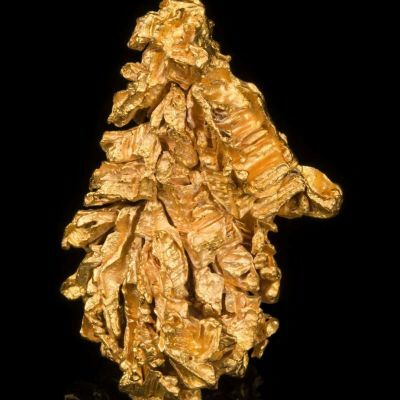 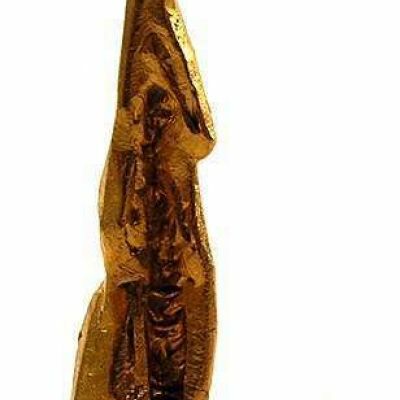 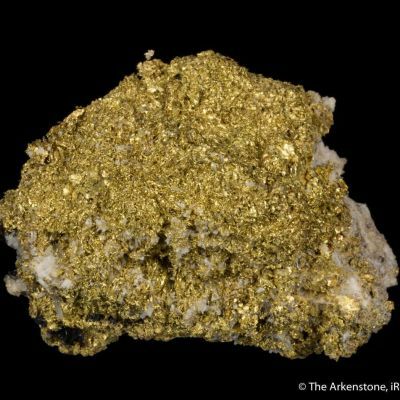 It shows sharp form, and not the usual nuggety or water-worn look of most Russian gold from this old classic location. From the gold collection of F. John Barlow, sold off in 1999. 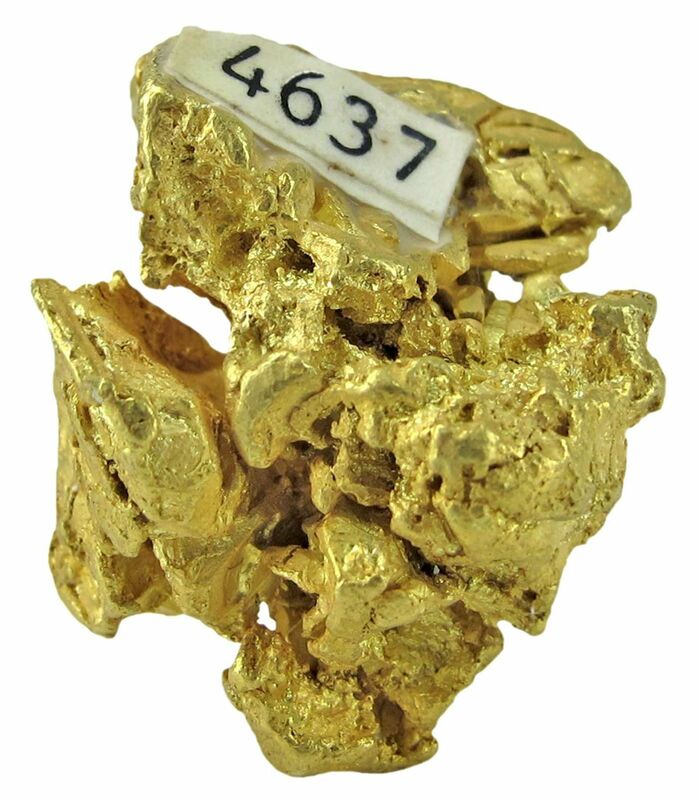 Mass is 14 grams.